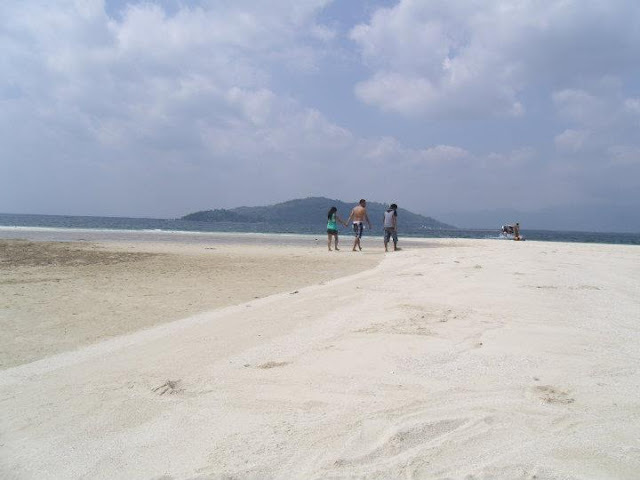 Bais City is a 2nd class city in the province of Negros Oriental, Philippines. According to the 2010 census, it had a population of 74,722 people. 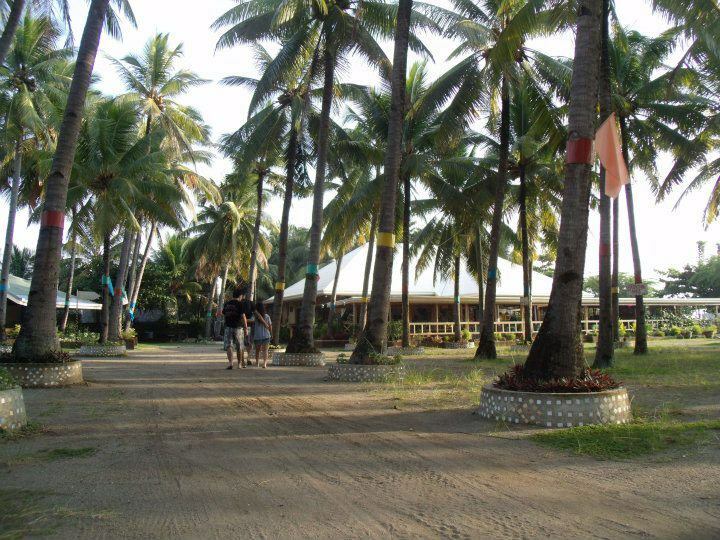 Located 44.7 km from the provincial capital Dumaguete, it has a land area of 316.90 km². 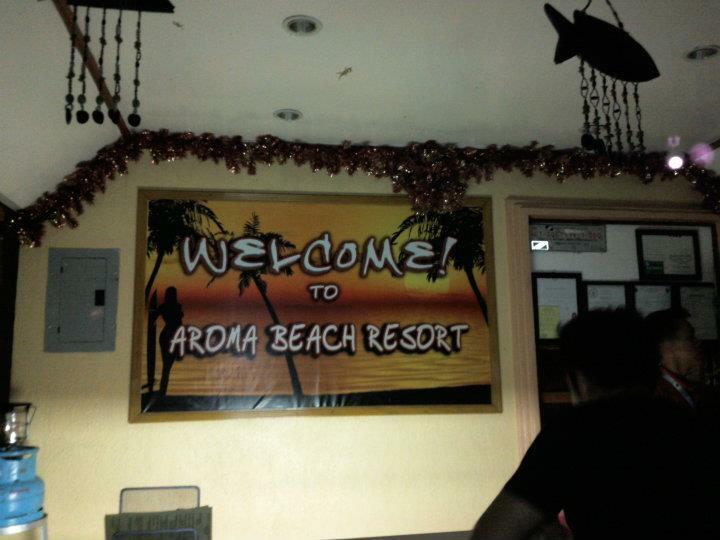 For more inquiries, you can contact Aroma Beach Resort at Tel. no. 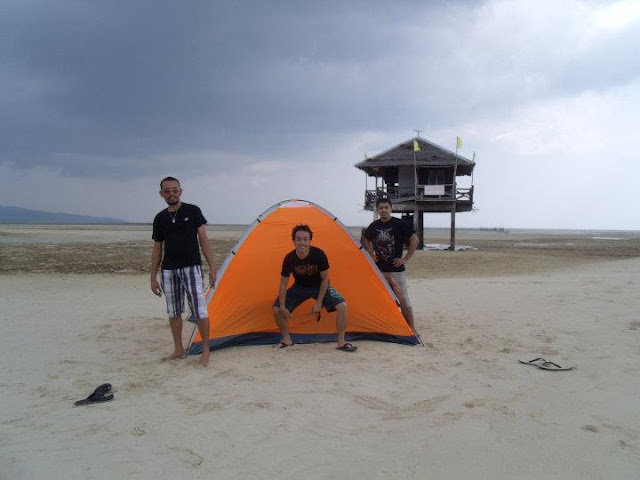 : (63-35) 404-1245; Bacolod contact no. : (63-34) 446-1372. 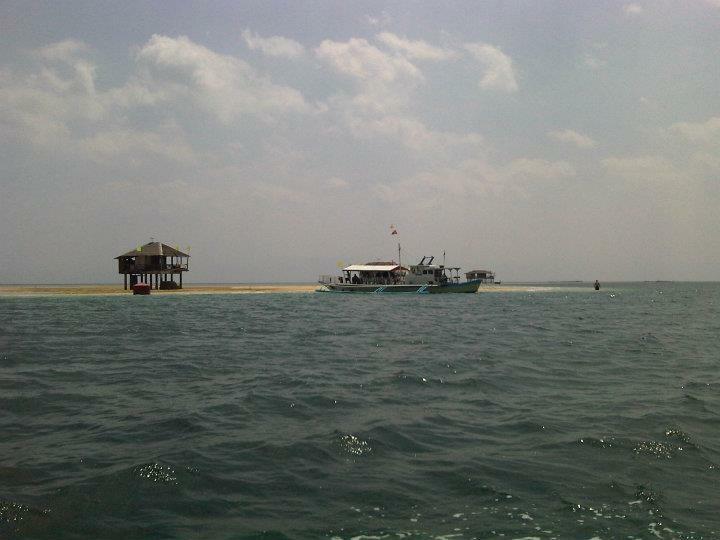 When planning to visit the Manjuyod White Sand Bar, it is advisable to book in advance for a boat to take you there. 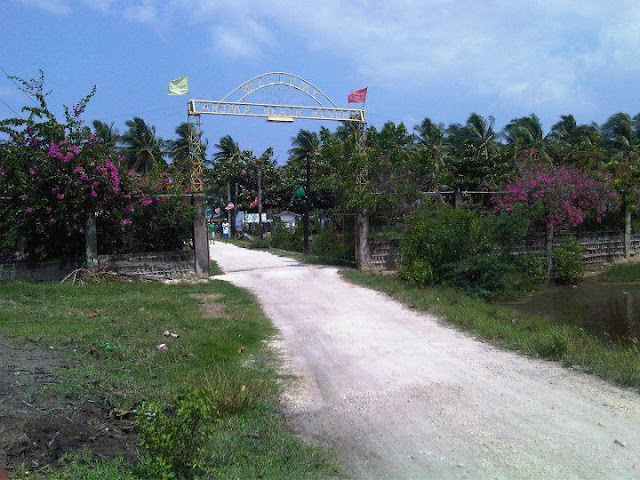 The Bais City Tourism Office can be reached at (035)541-5161 / 402-8174 Fax (035)402-8181. Boat rate is P2,500 for a group of 15 and P3,000 for a group of 20. This is already basically for an entire day of use. 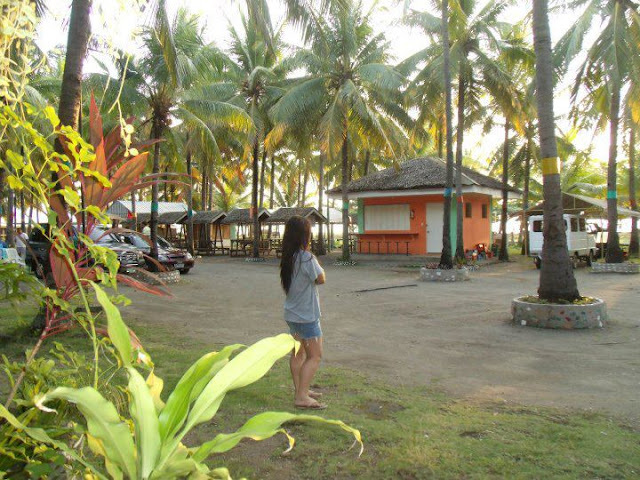 Hope to visit this place soon! Lagi...Hehehe..Laag pata. Naa pako daghan e post diri. Gikapoy pako ug update. (035)541-5161 / 402-8174 Fax (035)402-8181. 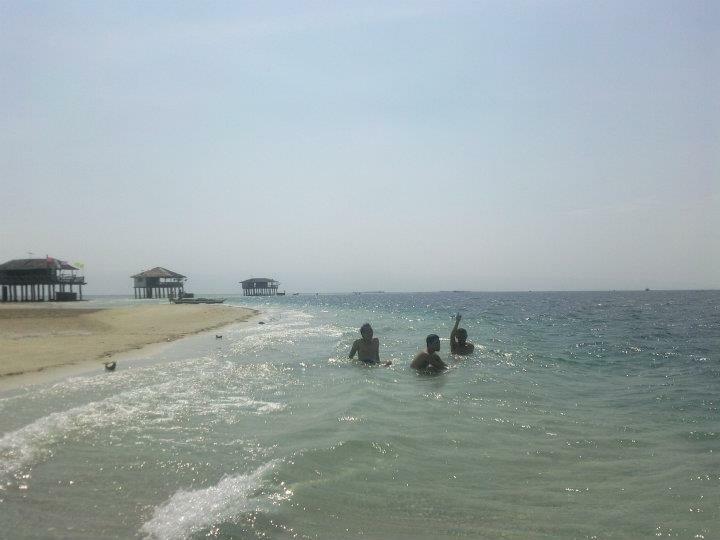 Boat rate is P2,500 for a group of 15 and P3,000 for a group of 20. This is already basically for an entire day of use. You can contact only during Office hours..from 8:00AM to 5PM from Monday to Friday. Hi. Are the boat rates fixed? What if there will only be 2 of us? Do we need to really pay the P2,500 or we can negotiate the price? Thanks.. Try to contact their office lang basin pwede ra diay mo maka discount... I suggest if daghan mo kay mas maka save mo. baistourism.blogspot.com has updated info on the tours. i am from Lee Plaza and I would just like to express my concern regarding putting up street banners for advertising purposes in your humble municipality. I know that there are certain requirements as well as procedures to be followed. I wish to know also the rates as well as the corresponding allowable areas. Thank you very much and hope to hear from you.